About Us - Happy Parties for Happy Kids! and everything for your Christmas event and celebration to be the best!! 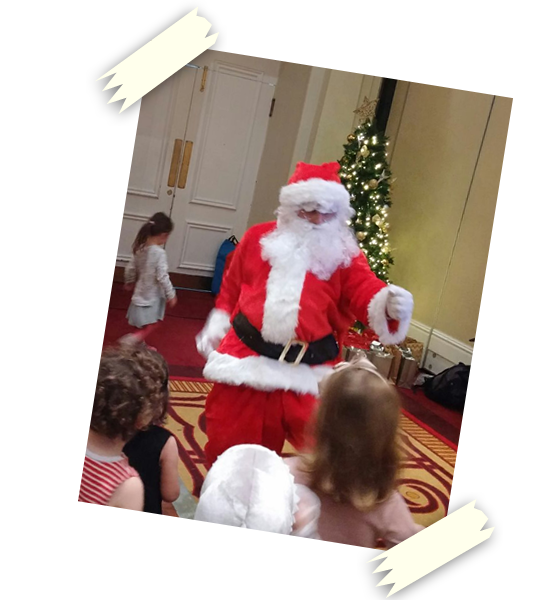 You can also hire one of our Professional Father Christmas characters for your event. He will come with his whole red outfit to meet and greet with the kids, tell them a Christmas story, interact, receive wishlists and even give out the presents you have got for them! Do not hesitate and enquire for our availability as Santa Claus is wanted everywhere!! REMEMBER if you hire both an Elf and Santa Claus,you get a special discount!! !